Increase efficiency and customer service in your contact centre with West Pier's tailored solution. West Pier offer three different contact centre solutions: Xima Chronicall, Avaya Contact Centre Select and Avaya Aura Contact Centre. Voice and Multimedia contact centre solution. Click here to learn more >> Voice and Multimedia Contact Centre Solution. Click here to learn more >> Voice and Multimedia contact centres, requiring advanced application integration. 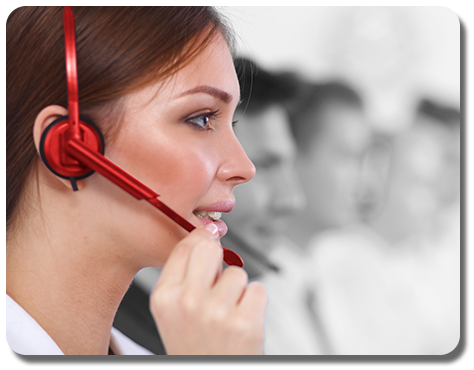 Every business which operates any sort of contact centre (or call centre) knows how important effective management is. The ideal contact centre telephone solution needs to improve customer service, enable contact centre agents/managers to operate efficiently and depending on the business, drive revenue. 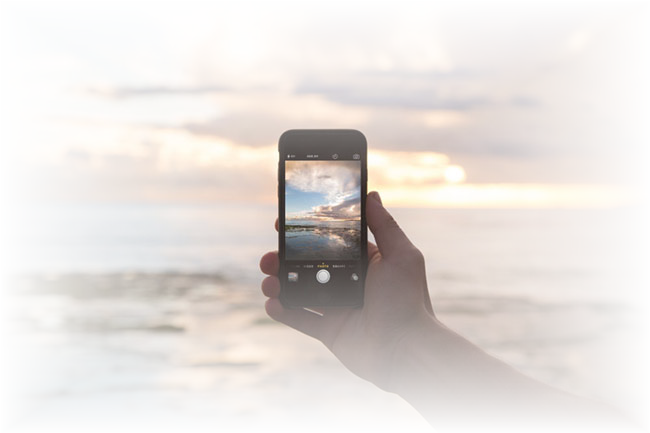 West Pier are experts in telephony and have a wealth of experience helping businesses integrate contact centre solutions into their existing networks. We understand how contact centre requirements have changed over the years and our chosen solutions have a range of modern features to help manage your contact centre with ease and maximum efficiency. West Pier have scoured the market and selected what we consider to be the 3 best contact centre solutions, so you can be assured of finding the best solution to match your requirements and budget. Xima Software's flagship solution, Chronicall, started out as a simple call event monitoring application, but it has evolved into an all-purpose call history, call recording, real-time reporting and multimedia software suite. Chronicall offers a feature set that not only handles you call recording /reporting needs but also enhances your telephone system and customer journey. 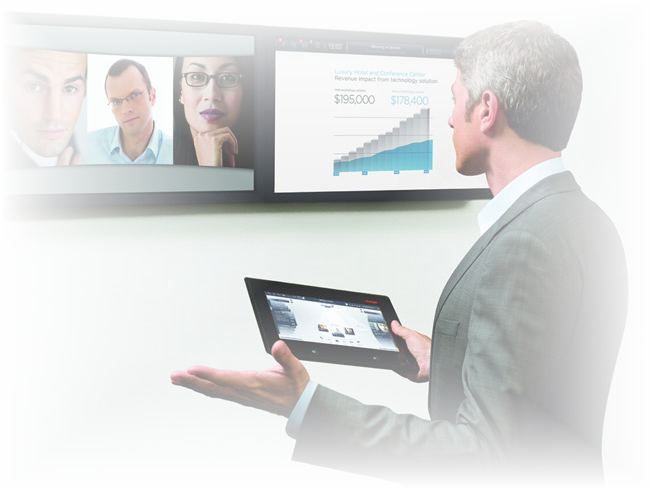 A modern call centre needs to allow for multiple channels of communication. 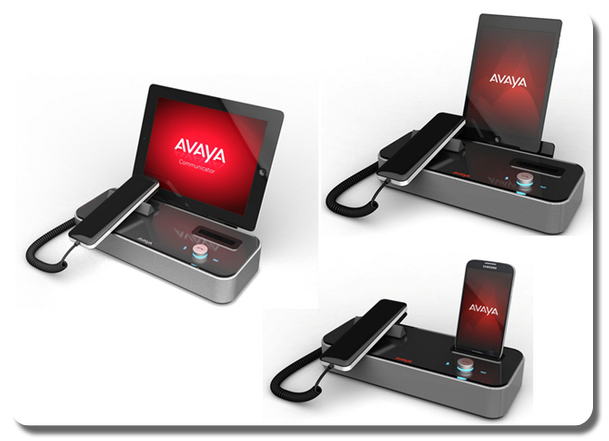 Avaya Contact Centre Select allows contact centre agents to communicate with customers via Text, IM, Email, Voice or Social Media through a single, easy to use interface. 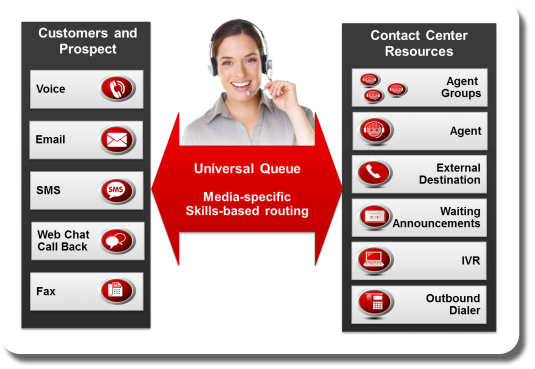 Media-specific skills based routing, advanced reporting and call queuing features are just some of ways in which Avaya Contact Centre Select can revolutionise your contact centre. Avaya Aura Contact Centre is West Pier`s premium contact centre solution and offers the same media-specific skills based routing, advanced reporting and call queuing features that less costly solutions offer and a whole lot more. AACC is a context-sensitive, collaborative, voice and multichannel customer contact solution that allows enterprises to anticipate, automate and accelerate customer interactions. *Pricing subject to volume discounts and manufacturer`s offers. If you would like to discuss our contact centre solutions or have any questions please call us on 0344 264 5522 or please email us. Award winning contact centre solutions. Cloud telephony based phone systems are highly scalable with minimal start-up cost. Sync your communications with your online systems.